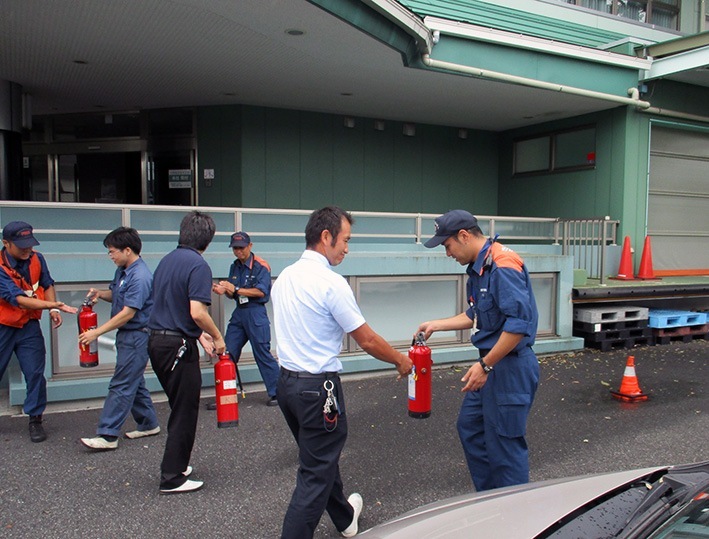 Household fuel cell of Japan is the sales and overall efficiency of the world's best. 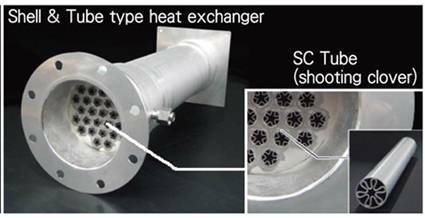 We have a share of a lot of the fuel cell in the heat exchanger in Japan. 2. 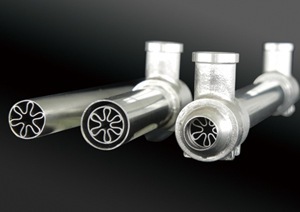 Compared to round tubes of the same diameter,the performance is 1.8 times. Leading to the improvement of the size can be reduced while maintaining heat transfer coefficient. 3．Because the hot gas is passed through the pipe in the tube, insulation does not need. 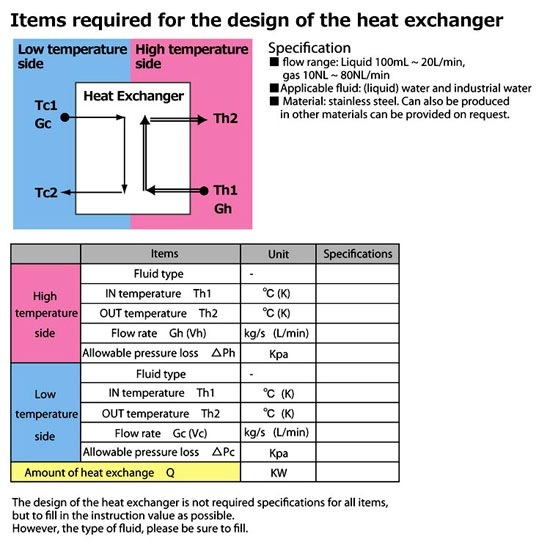 By letting the fluid with higher temperature pass inside the SC tube and the fluid with lower temperature outside it, the device is designed to withstand thermal stress. Durability has been proven with its adoption by the residential fuel cell system “ENE-FARM”. The cooling of semiconductor diffusion furnace. If you have any query regarding our products or services, please feel free to contact us. Copyright (c) リガルジョイント all rights reserved.